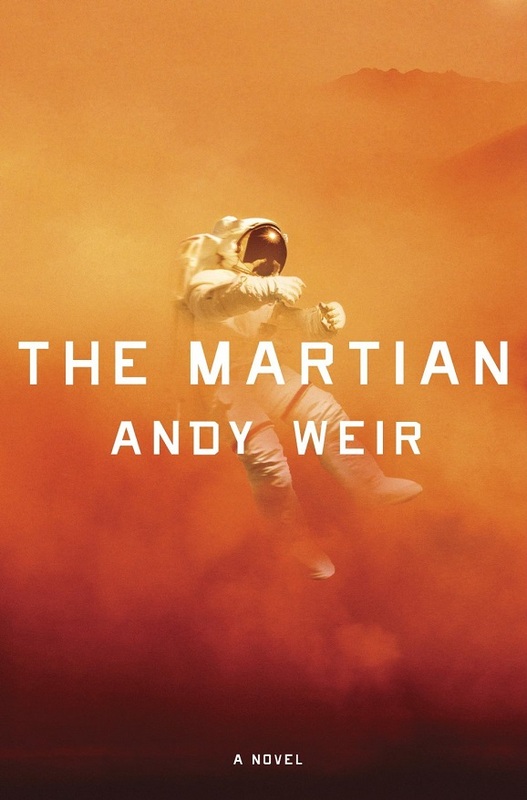 Kinberg originally brought Andy Weir’s excellent novel The Martian to Cabin in the Woods director Drew Goddard, who had originally signed on to direct before he got swallowed up into the Marvel Cinematic Universe with Netflix’s Daredevil and the Sinister Six spin-off feature. Goddard did pen a Martian screenplay, though, that everyone seems to be extremely happen with, considering no other writers were brought in once Scott climbed aboard. So what does this mean for Scott’s other projects, like Prometheus 2 and Blade Runner 2? Well, the latter is still an unofficial pipe dream, not helped by Harrison Ford’s brittle bones, but the former has gained a lot of traction in the past few months. Just last week, 20th Century Fox brought in Transcendence screenwriter Jack Paglen to rework the screenplay originally written by Green Lantern‘s Michael Green. 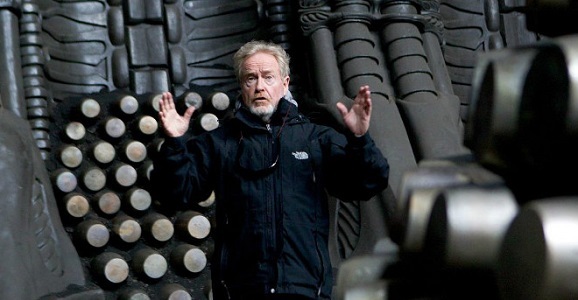 It was revealed that Fox has half-officially set a March 2016 release window for a Prometheus sequel, which makes Scott’s directorial involvement highly unlikely. Unless, of course, they just push the release back, which is one of Hollywood’s most abhorrent traits as of late. Or maybe they’ll just give the date to The Martian. It’s not impossible for Scott to get The Martian filmed and wrapped in a short amount of time, allowing Scott to jump into another movie right away. The story is mostly tethered to just Damon’s character, Mark Watney, who finds himself stranded on Mars after a huge dust storm forces his crew to head back to Earth, assuming he’s dead. Though the story branches out into the actions of the crew and Mission Control back on Earth, this is Watney’s story, and unless Goddard threw a slew of giant action set pieces in there, it doesn’t sound like it’ll be too complicated a production. Scott is known for balancing huge projects with smaller ones, and he’ll need something limited in scope to follow his Biblical epic Exodus, which comes out later this year. On the other hand, it’s entirely possible that Scott will serve only as an executive producer on Prometheus 2, with another filmmaker stepping behind the camera. Hey, it happened before with James Cameron taking over Aliens. What do you guys think? Ridley Scott should hand the reigns over to Neill Blomkamp. Mr. Blomkamp is very familiar with the science-fiction genre especially when it comes to developing interesting characters. He could do it, or Christopher Nolan, who had been influenced by Blade Runner for Batman Begins, could be the other director who could do a very credible job with the material.